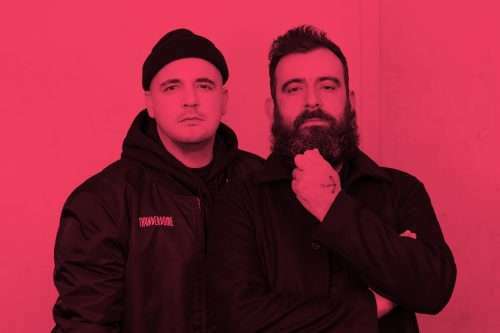 German electronic pioneers Modeselektor have been shaping the underground music scene since the early 00s thanks to their genre-melding productions, helping to change the face of club-ready sonics with every envelope pushing release. Returning this year after a creative period performing alongside Apparat as Moderat, Modeselektor today follow up previous single ‘Wealth’ featuring UK artist Flohio, with something completely different, but just as creative. 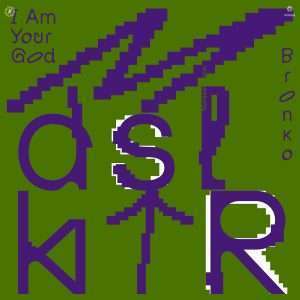 ‘I Am Your God / Bronko’ features two sides of raw, deep and dark techno, custom built for the dancefloor, yet meticulously constructed to keep the listener entranced for hours. Taken from their upcoming album ‘Who Else’, ‘I Am Your God’ fiercely cracks the whip and conjures images of a tunnel rave, with a screaming Otto von Schirach starring as an unholy god. ‘Bronko’ is embodied by industrial sonics and an ethereal, atmospheric breakdown. With their hypnotising delivery and intricate sound design both tracks exemplify the duo’s unrivalled skill within the studio over the years. 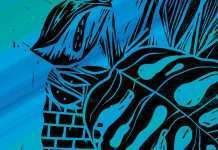 Eight years since their last album, Modeselektor will release their fourth album ‘WHO ELSE’ on February 22nd. 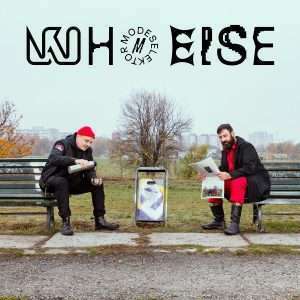 An album that challenges the conventions of electronic music, while instilling fun in a completely unique way, ‘WHO ELSE’ is essential Modeselektor – a complete exploration of their sound formed by experience, self-confidence, and a hint of madness. To celebrate the release of ‘WHO ELSE’, Modeselektor have announced their return to the live stage. Beginning in February, the duo will set out on tour across Europe and North America, bringing their critically acclaimed live show to audiences, once again proving why they’re lauded as one of electronic music’s most essential entities. Tickets are available here, and a full list of dates are available below.